We are dedicated to teaching STEM (Science, Technology, Engineering, and Math). 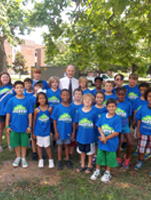 Check out our fun photo gallery featuring experiments, field trips, and more! 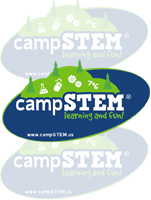 Click here for more information about how you can get involved with camp STEM through our volunteer and speaker opportunities.